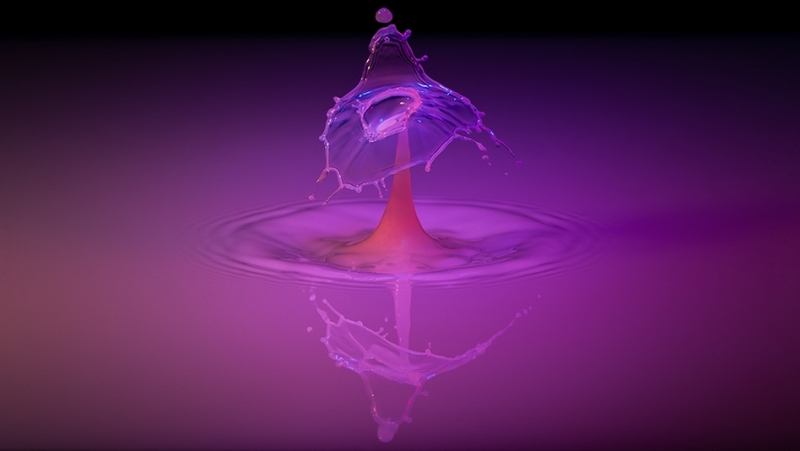 Water Art. 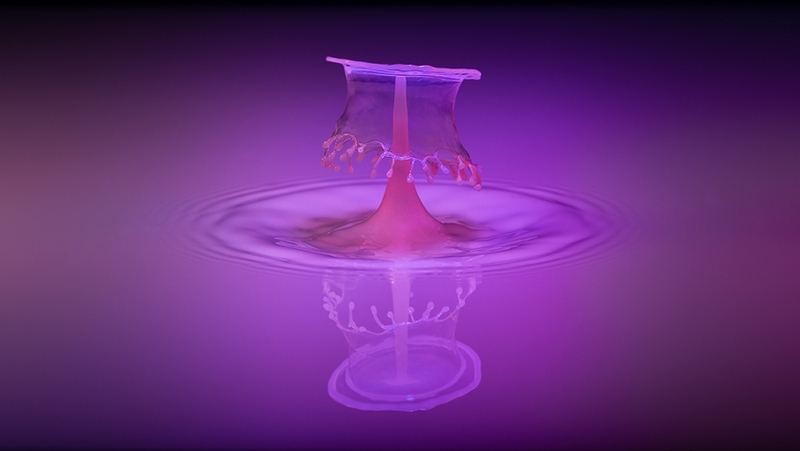 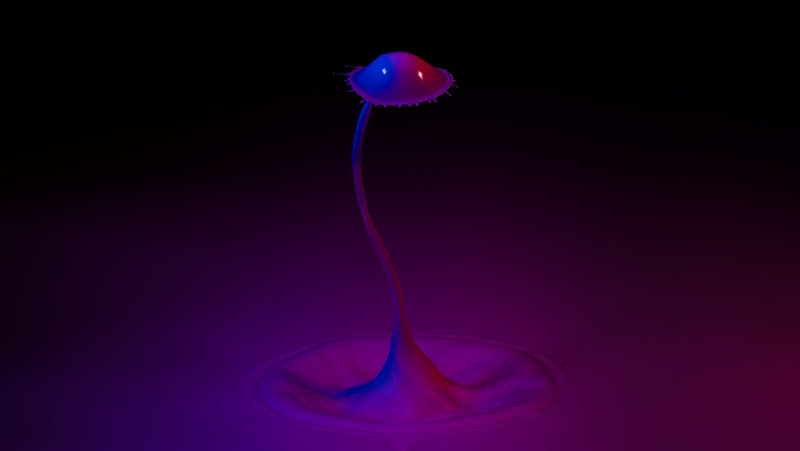 (New) - Category: Water Art. 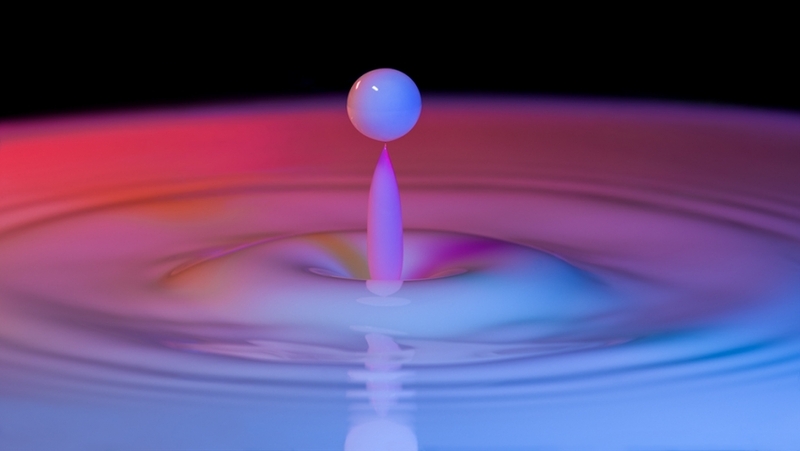 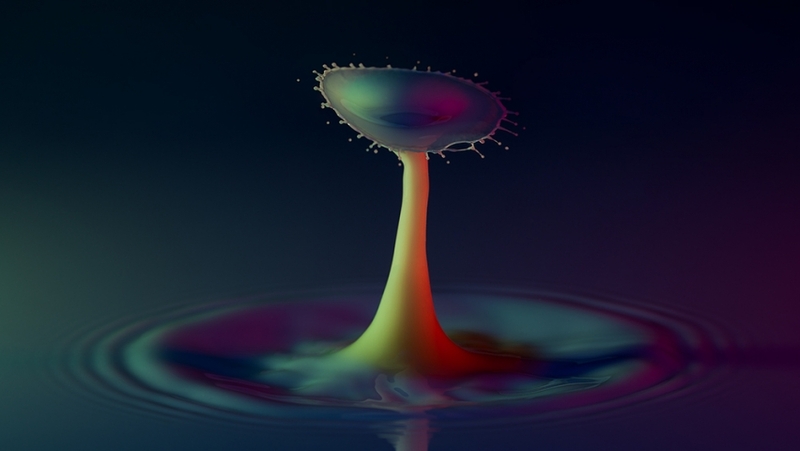 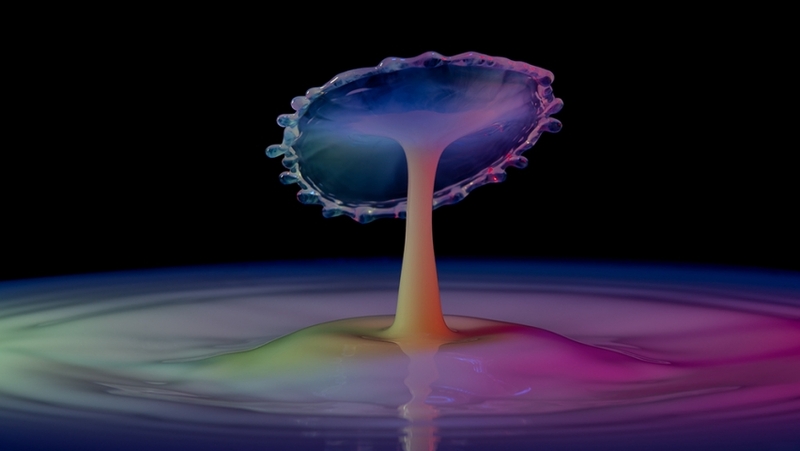 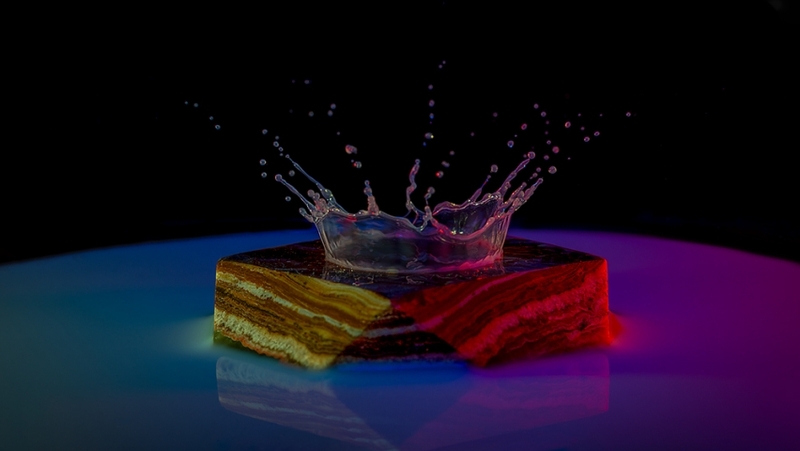 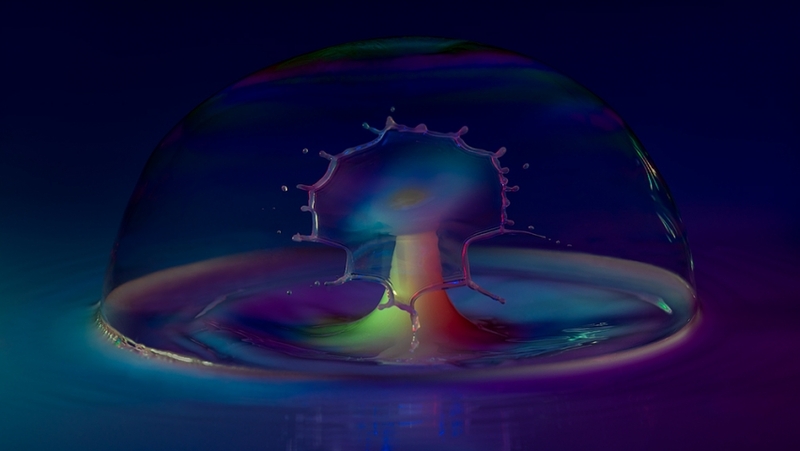 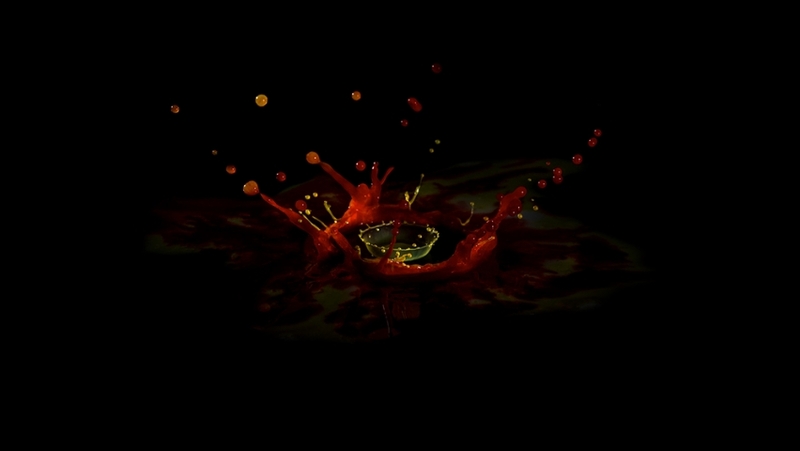 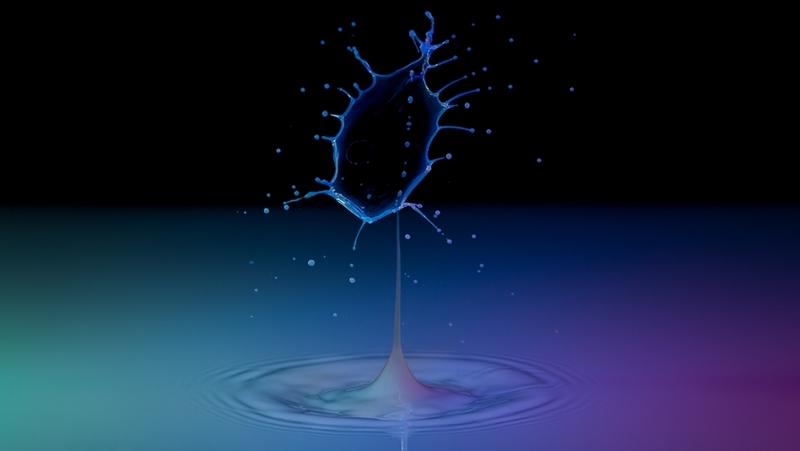 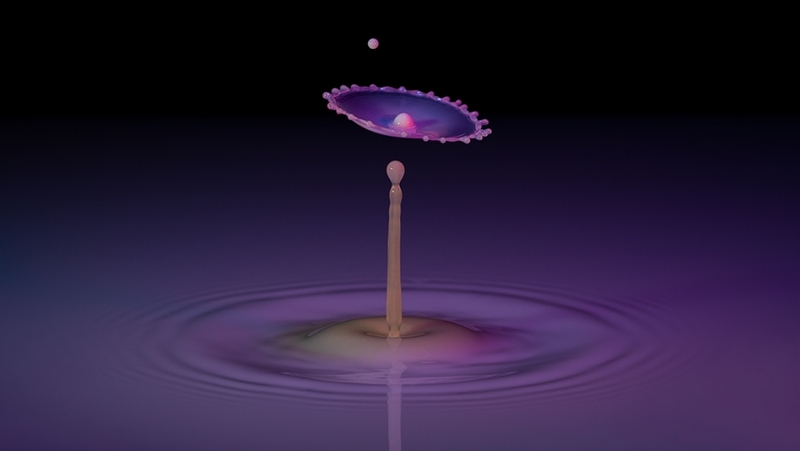 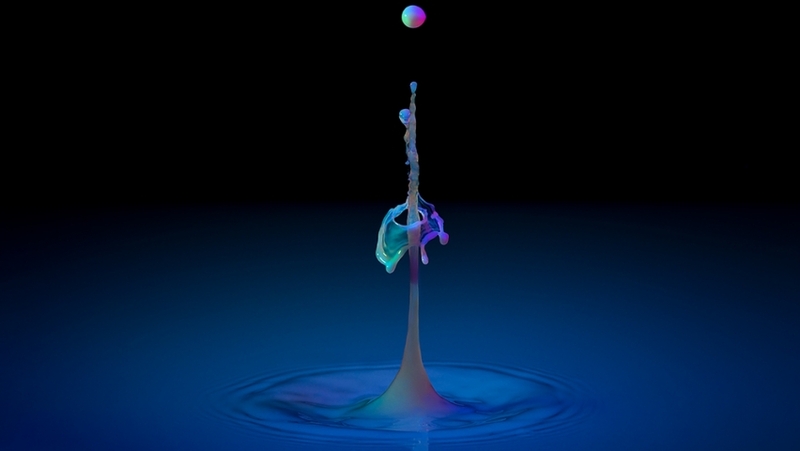 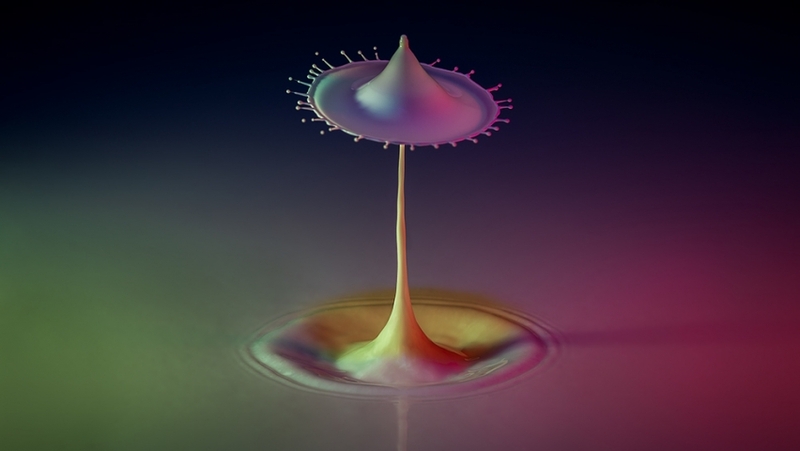 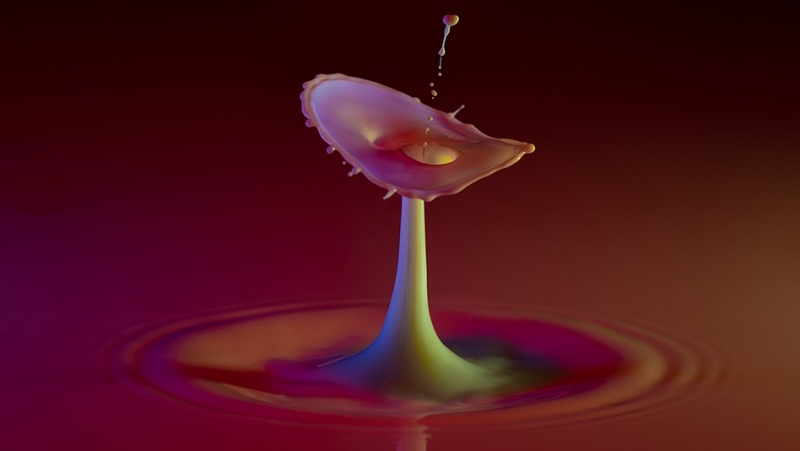 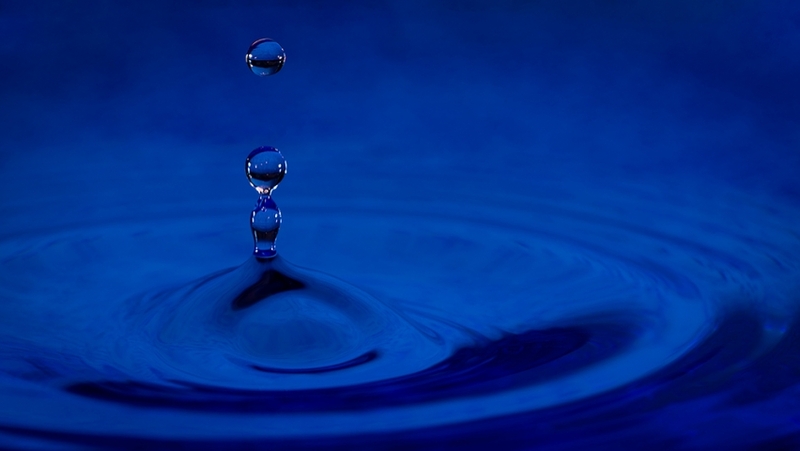 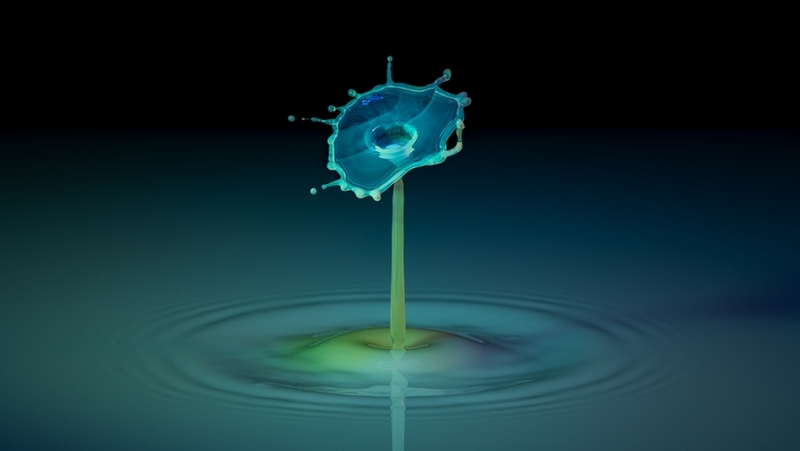 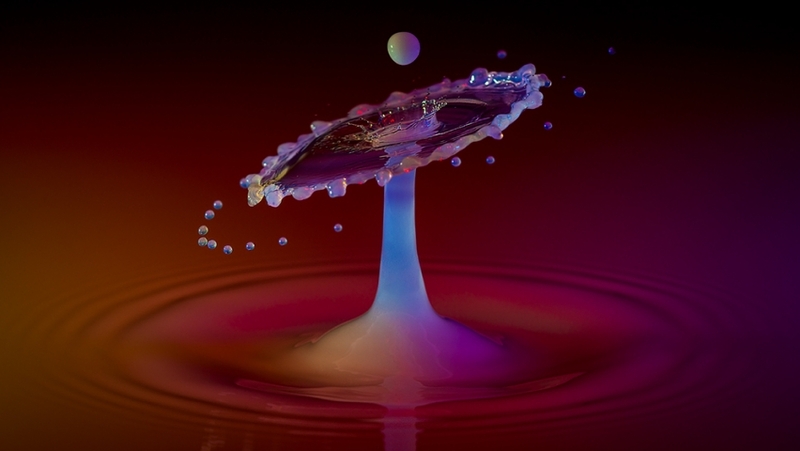 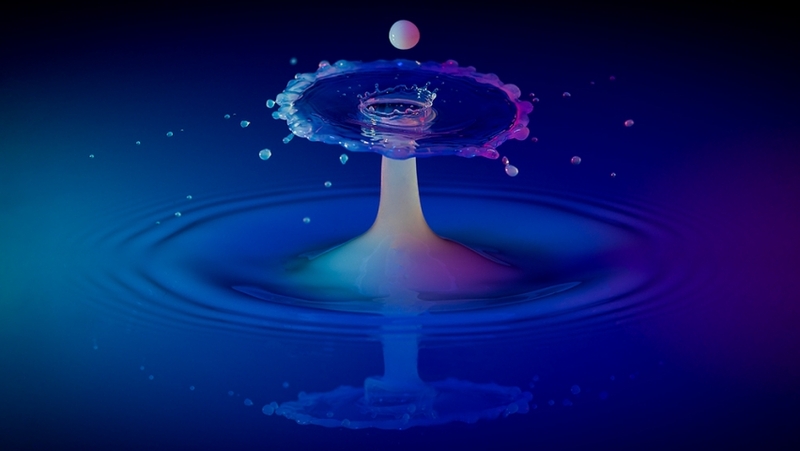 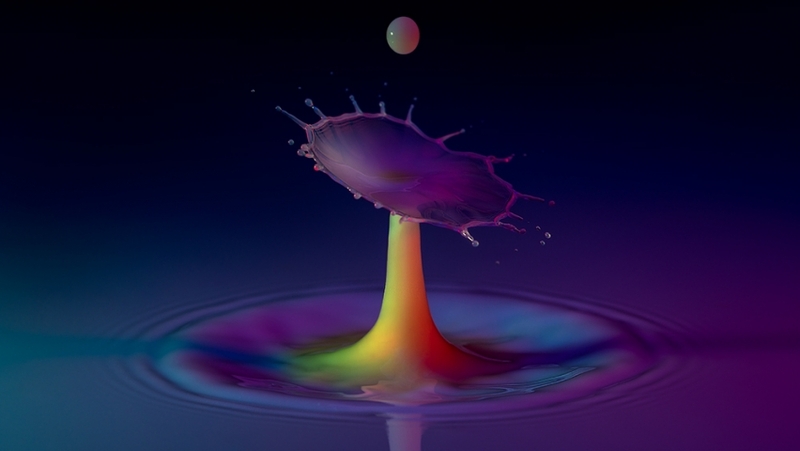 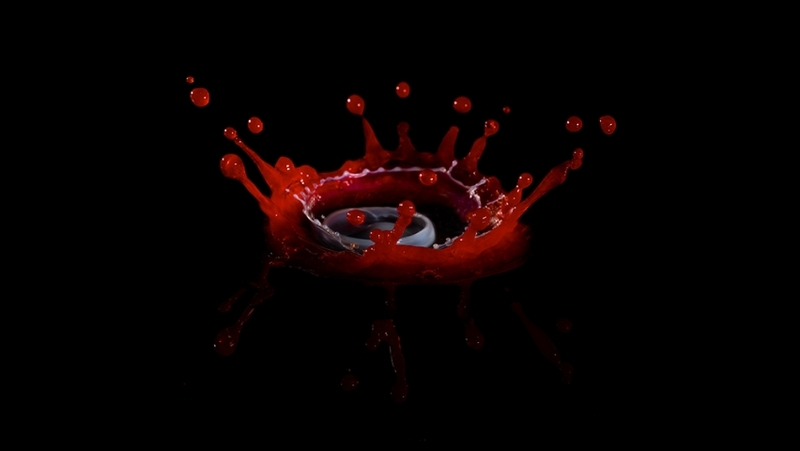 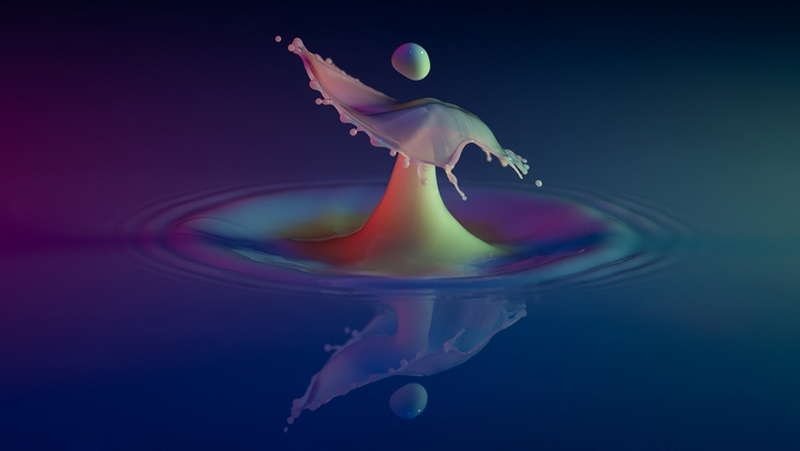 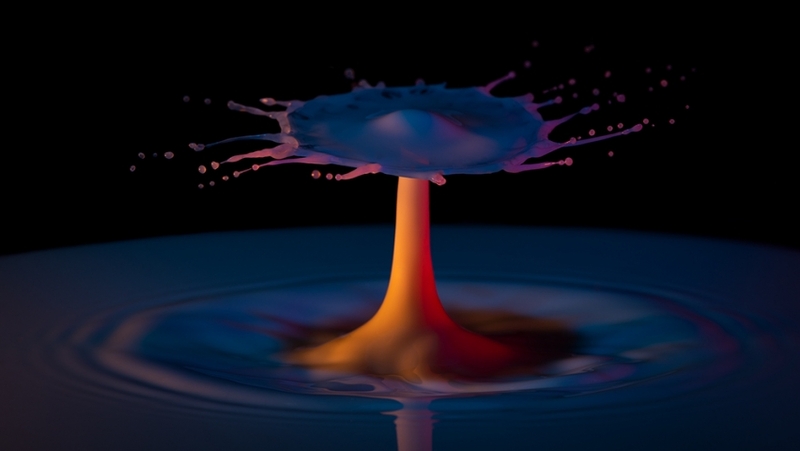 - Image: Drop of colour. 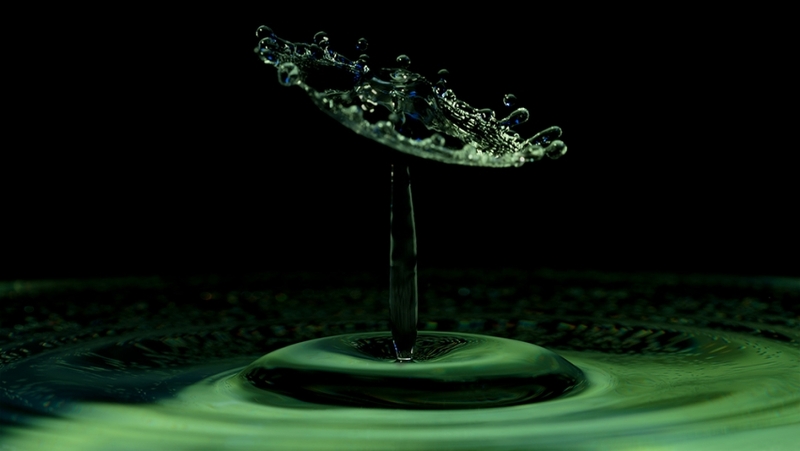 Home » Water Art. 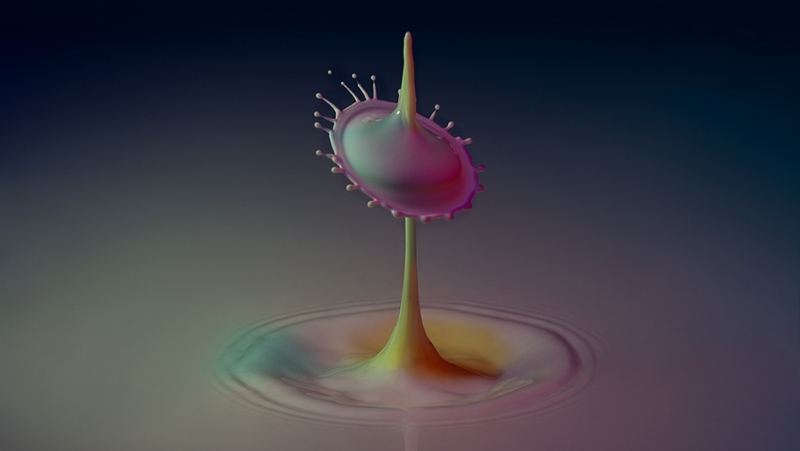 » Drop of colour.